Food & Fashion, Two of My Favorite “F” Words! What happens when food and fashion fall in love and get married? 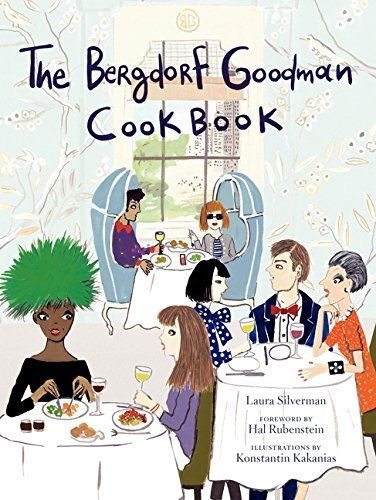 The Bergdorf Goodman Cookbook! Even though this book is not yet available for release, it is available to preorder on Amazon.com. If you know me personally, you already know that I’ve pre-ordered this gem. 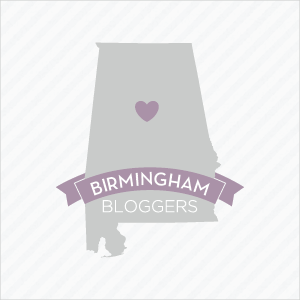 Stay tuned to see which recipe I decide to cook first! Previous Post Meatless Monday: Breakfast Edition!